Your web hosting needs begin to change when your online business gives off signs of success such as high volumes of transactions and high number of customers and you clearly need a dedicated server. Perfect for e-commerce websites and large businesses, a dedicated web server provides you with a powerful solution for meeting all your online business’ needs. You can get a robust and unparalleled hosting environment for your website and essential e-commerce applications as opposed to a shared server. With dedicated server hosting, you can reap the benefits such as fast data access, optimum performance and easy accommodation of high traffic volumes. A bunch of old components held together in an old metal chassis is what you see when you hire a cheap dedicated server web host, but it is definitely not something you expect from a high-end dedicated server provider. They have good quality hardware, which typically include enterprise-grade HDDs and even SSDs. They usually have branded servers such as Dell, HP or Supermicro because they are highest quality brands of servers available. Support is offered by every dedicated server web host, whether low quality or high-end, but the level of support can vary significantly. Quality dedicated server hosting services will offer their customers with 24/7 support options and have very quick response times on different channels such as live chat, phone and support ticket. The support system doesn’t just send you to the F.A.Q section or to a link; it provides you with actual help in resolving your problem as quickly as possible to avoid any downtime. High-end dedicated server providers offer all the main Linux and Windows distributions. They may charge an additional monthly fee for Windows operating systems because they need a paid license, but they can provide you with the support you need. Cheap dedicated server hosts will either offer their own control panel or those that aren’t much popular or widely used. In contrast, high-end dedicated server providers give you some of the most renowned control panels such as Plesk or cPanel/WHM (Webhost Manager). This makes it easier for you to migrate your websites to another server in the future. Apart from these qualities, high-end dedicated server providers also provide support for additional software installation and have hardware replacement guarantees. 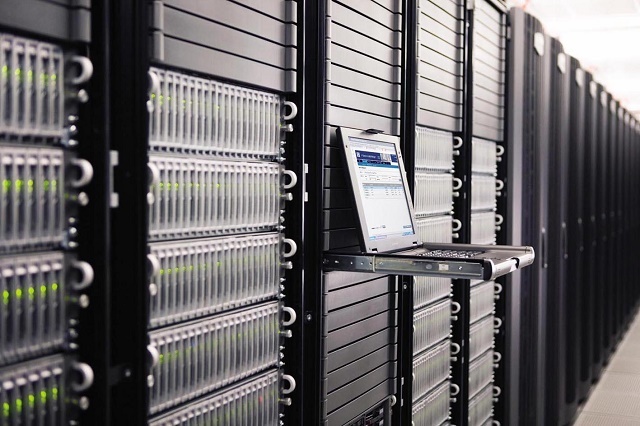 Their datacenters aren’t crammed and can provide you with the best level of uptime. Bring smile to the face of your adorable brother with the amazing Rakhi and attractive Gifts and make your bond stronger. Order online for Delivery of Designer Rakhi to UK Express Delivery of Rakhi Gifts to UK and express your best love and respect to your bro in very decent way. Order for the Delivery of Designer Rakhi to UK through online shopping websites is the best option to make your brother happy.